One of the things we love most about being foodies in Brussels is the variety of cuisines we have available at our fingertips (or taste buds!) Today we’re taking some tips from our members on Belgium’s best Italian restaurants. 3. Andreea of On Glorious Food and Wine has an old favourite on her blog. 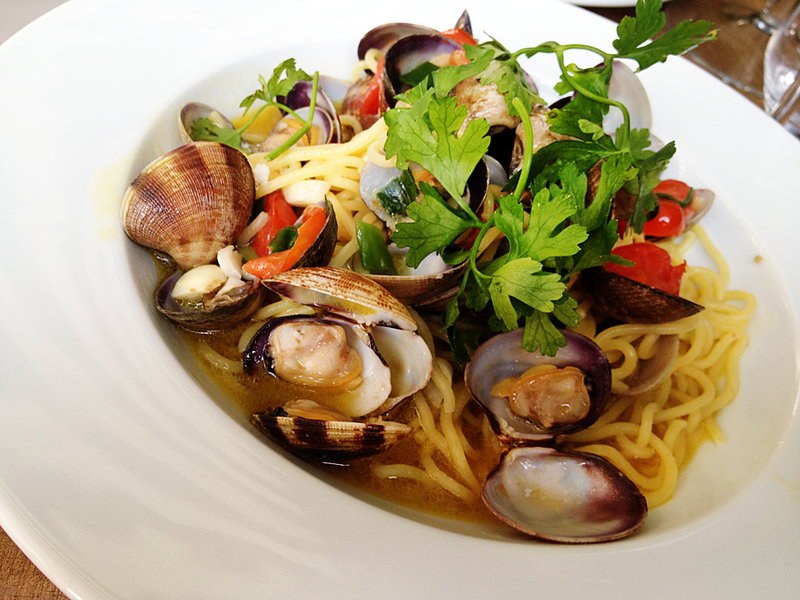 Aglio e Olio is a restaurant and wine bar and it sounds perfectly lovely to us! 4. We discovered a great Italian event on Un Peu Gay Dans Les Coings hosted by Maasmechelen Village. While the event is over, you can still enjoy the delicious new restaurant in the village. 5. If you’re in the southern part of Belgium, Michelle from the Very Hungry Explorer has a tip for Waterloo. 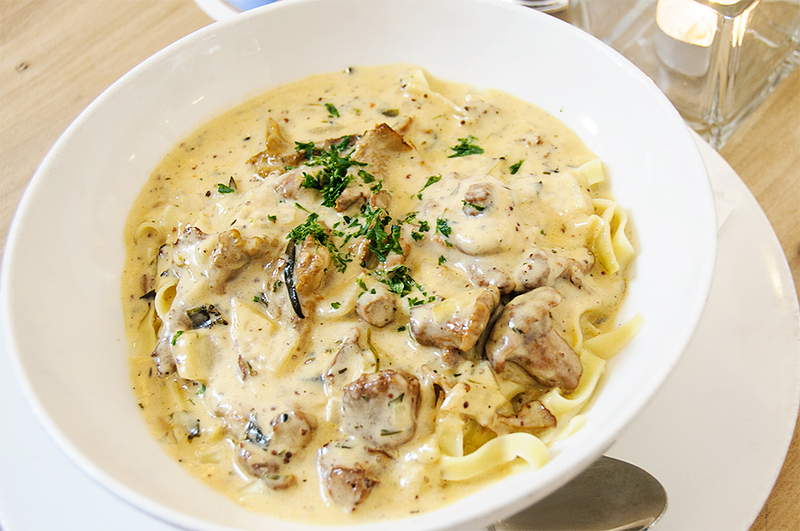 The pasta at Zio sounds fantastic! And as an extra bonus, my personal favourite Italian is just steps from my flat in St. Josse. You can find my write up on La Mamma as part of my 5 Must Eat Restaurants in Brussels. We’d love to hear about your favourite spot for Italian food in Brussels or elsewhere in Belgium. Leave us a comment and share your tips below!